Meet Ivy and Bean, two friends who never meant to like each other — but sometimes, the people most different from us are the ones we get along with best! Whether it's playing tricks on the babysitter, doing good deeds that turn bad, or scheming to get out of ballet class, their adventures always include plenty of fun and a few surprises. 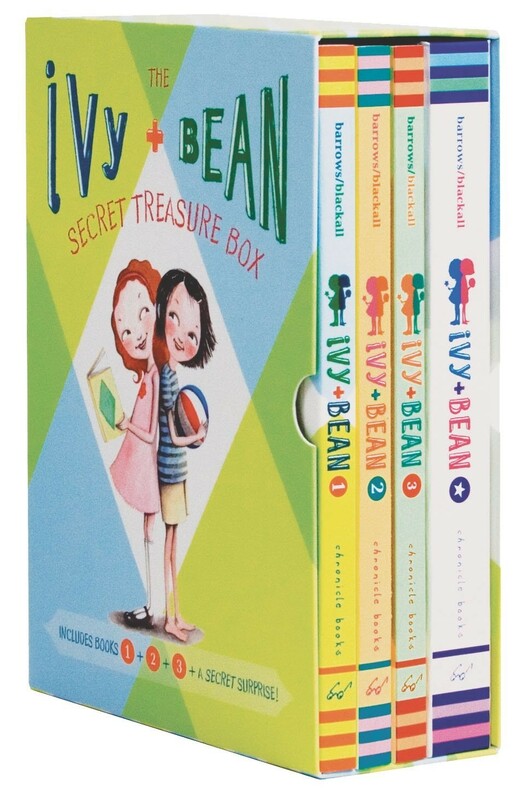 This box set includes paperback editions of the first three books in this popular series, plus a secret treasure-hiding box with a surprise inside! 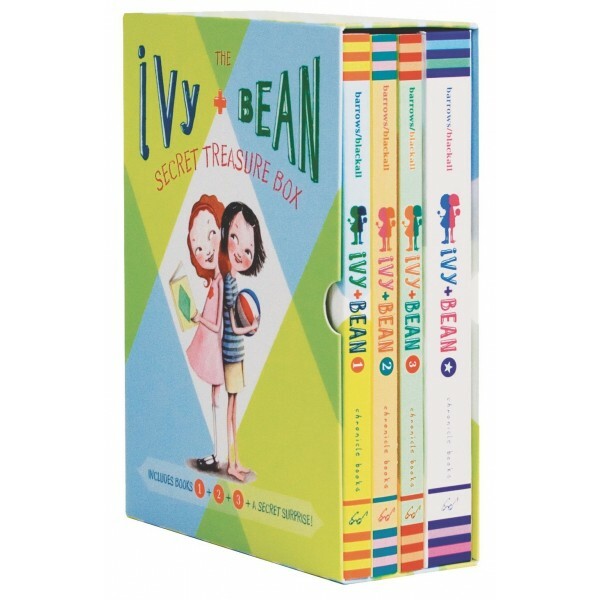 For more volumes from this popular series, visit our Ivy & Bean Collection.